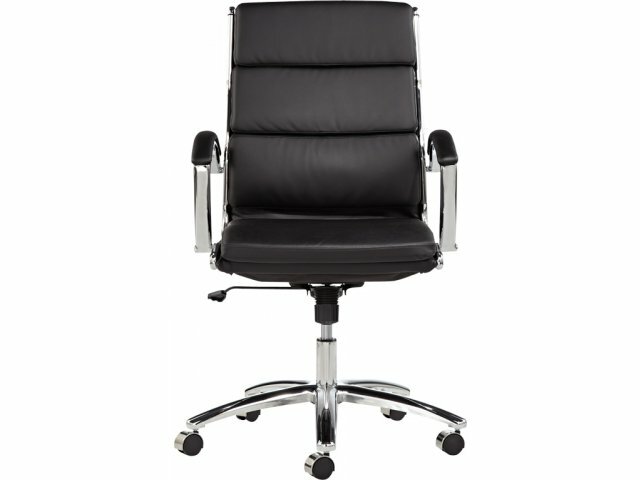 If you are looking for luxurious executive style at an affordable price, the Neratoli Executive Chair has it all. The simple elegance of a slim profile and luxurious material will frame any company president or school principal beautifully. 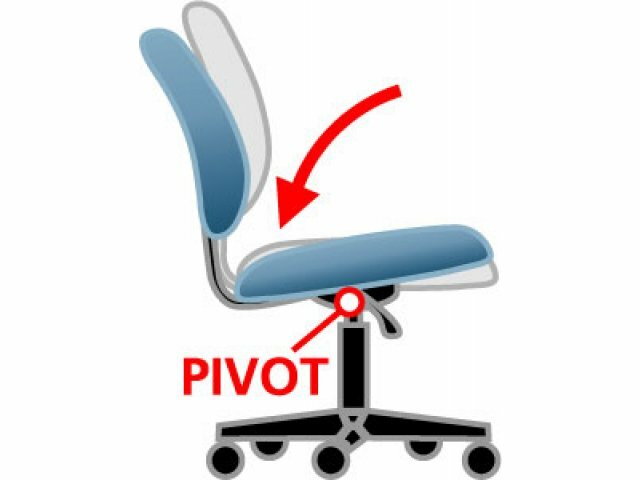 This exquisite office chair simply exudes class, expertise and authority, helping professionals gain that elusive competitive edge. 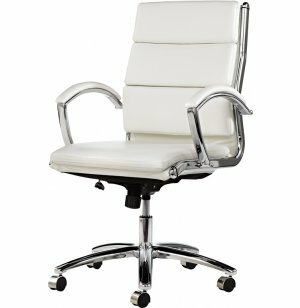 From top to bottom, this executive chair is designed for high-class work spaces. 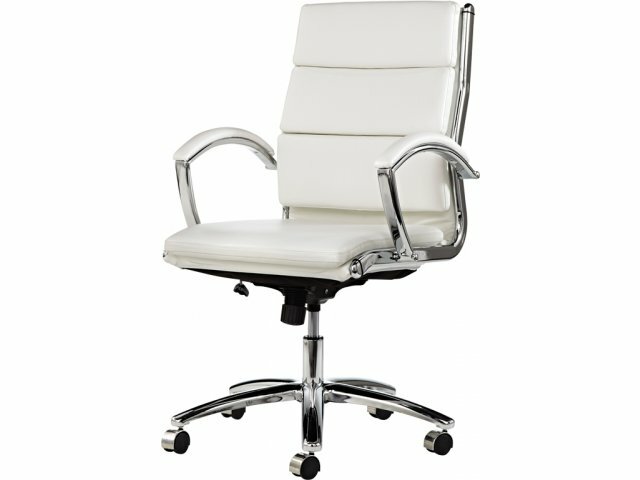 The faux leather upholstery is complemented by a sleek chrome frame. This office chair feels as great as it looks. 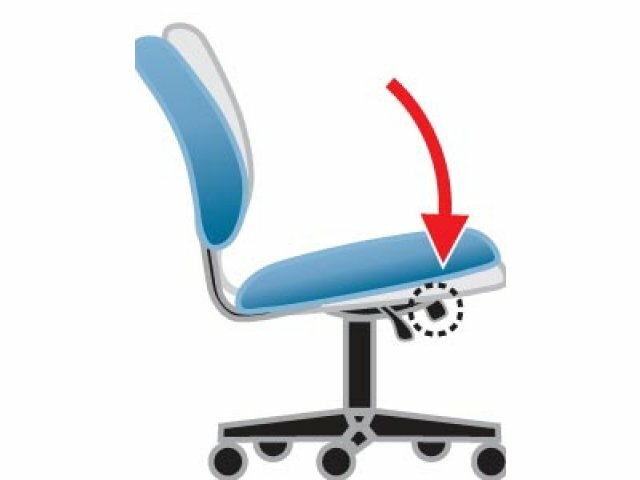 Padded arm caps, pneumatic seat-height adjustment and adjustable tilt-tension control help professionals achieve healthy positioning to maximize productivity. Executive Style: Slim profile and minimalist design project a sense of professional success and high-class taste. Affordable Luxury: Faux leather upholstery provides an elegant look at a budget-friendly price. 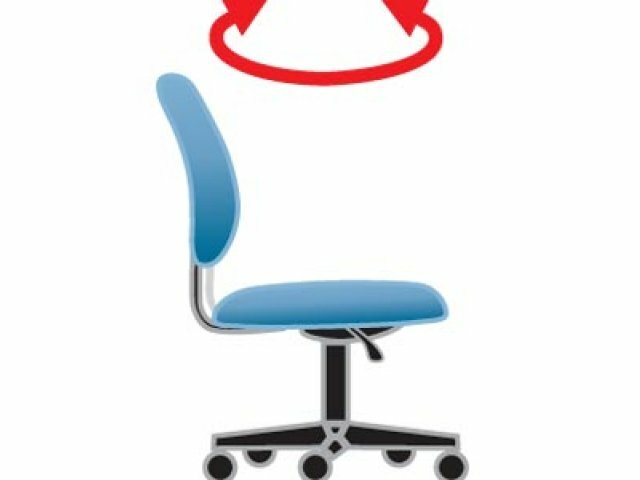 Arm Support: Padded armrests enable professionals to sit in a healthy position for typing. 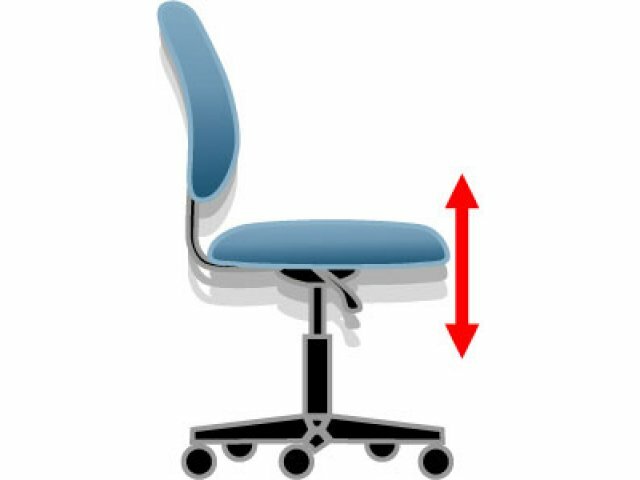 Custom Adjustments: Pneumatic seat-height adjustment and adjustable tilt-tension control provide a perfect fit to promote ergonomic positioning. 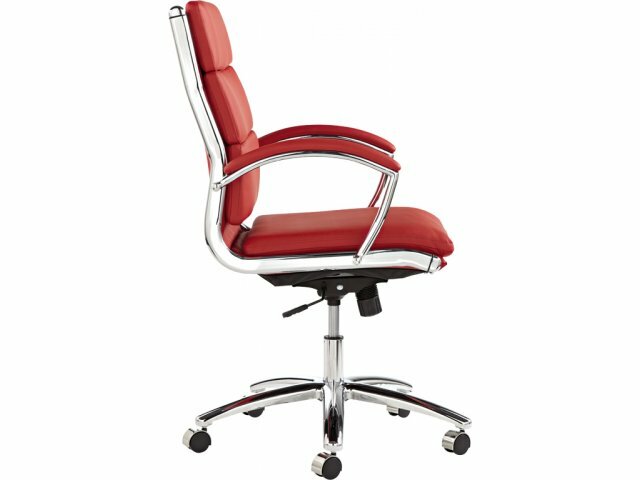 Attractive Contrast: Sleek chrome frame complements your choice of upholstery color.